Emotions have been subject of research and deliberation in philosophy and psychology mainstream for a long time. In contrast, emotions have only emerged in artificial intelligence research as a serious topic in the last two decades. Year 2000, in particular, experienced a shift in attitude towards emotions and their relationship to human reasoning and human–computer interaction. This paper presents the second part of our research in this area, which aimed at interpreting psychological theories of emotions computationally and translating them into machine-implementable models. We continue with the previously selected psychological theories, namely Millenson (the psychology of emotion: theories of emotion perspective, Wiley, Hoboken, 1967) and Scherer (Soc Sci Inf 44(4):695–729, 2005), with exploration of the nature of emotional state. Fuzzy logic (FL) type-II is utilised here as a tool to capture the finer details of the psychological and computational interpretations of these theories. 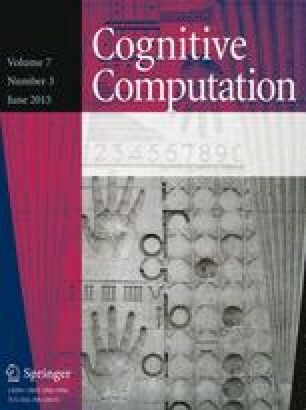 The paper presents a full theoretical formalism in FL type-II accompanied by implementation, using the De Montfort University Type-II Fuzzy Logic Toolbox, and detailed discussion of the complexity of the models’ computational interpretation and implementation.